Ive known Pauly for about 1 to 2 years now. 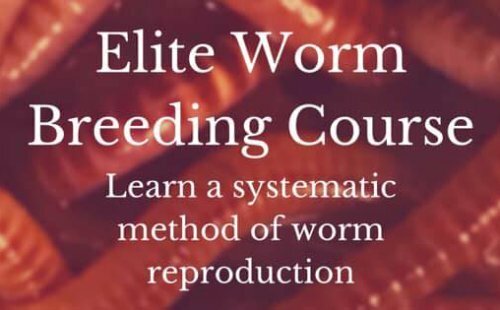 He knows EVERYTHING you'd ever want to know about worms. 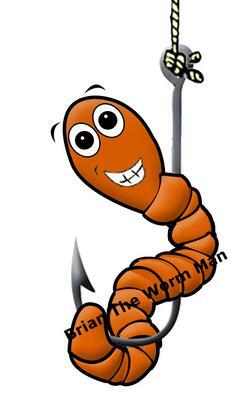 I'm an admin in some of the big worm FB groups - whenever I can't answer someone's question, especially if its about worm pests, Pauly is one of the people I turn to. His book is nothing short of AMAZING - so much knowledge packed into that thing, its incredible! I personally recommend Pauly's book to people, even listing links to it on my website, and referencing him and his answers to my past questions in my own FAQ's. Pauly knows his worms - and after reading his book (maybe 2 or 3 times as its so PACKED with info) - YOU will know your worms too. I PERSONALLY recommend the book - and Pauly.